Ibotta Review: Are the Cash Rewards and $10 Sign Up Bonus Worth It? Ibotta Review: Are You Missing Out on Easy Cash Rewards? 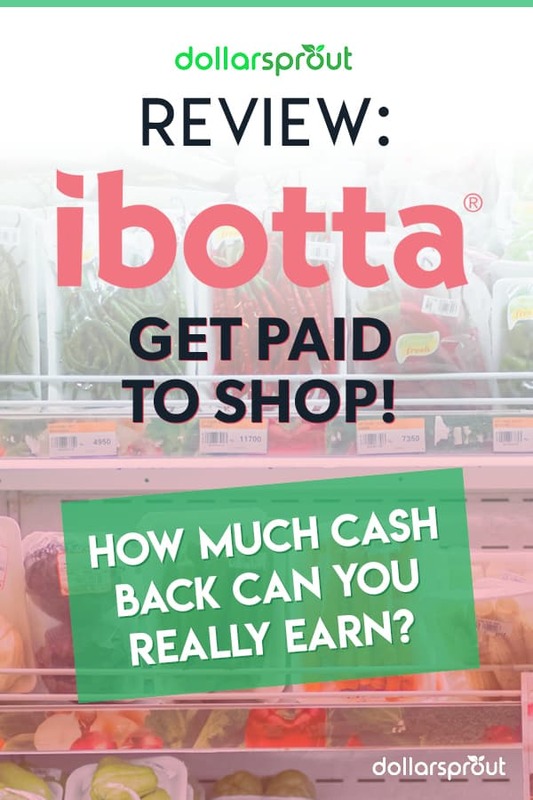 In this Ibotta review, we’ll cover the pros and cons of the shopping rewards app Ibotta, how it works, who it’s best suited for, and how to earn more rewards using your Ibotta referral code. Everyone needs to go shopping once in a while. Whether you’re buying groceries, looking for a new pair of shoes, or picking up one of the latest electronic gadgets, you need to shop for the product somewhere. The problem with shopping is that it inevitably involves spending money, and who likes doing that? Spending money means that you have less money available for fun purchases in the future. Ibotta is a shopping rewards app that gives you cash for purchases you already make at a wide variety of stores. You can earn money while you shop and use that money to pay for future shopping trips. How old can a receipt be when I redeem it? How Long Does it Take to Receive Credit for a Purchase? Can you use coupons with Ibotta? 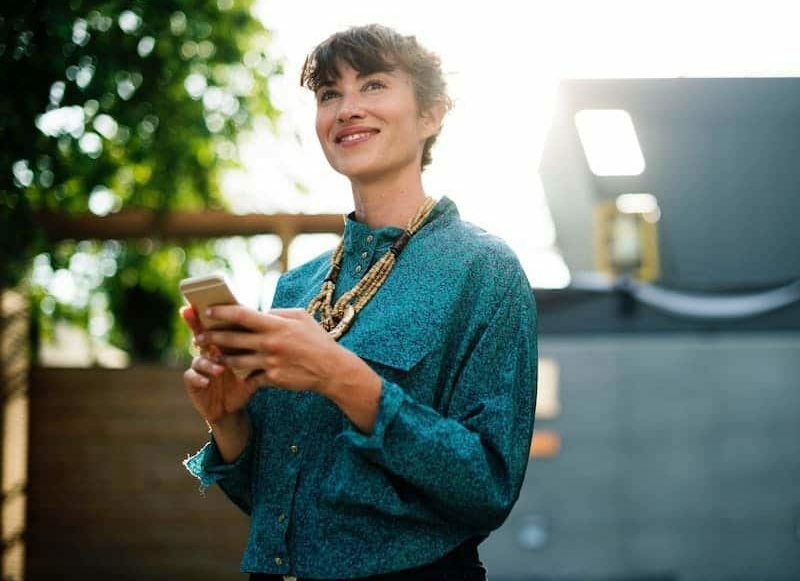 What is my Ibotta referral code and where can I find it? Best for: Ibotta is designed to help people who shop regularly earn some money back on their purchases. If you’re the grocery shopper for your household, or simply enjoy shopping, there’s no reason not to use Ibotta to get rewarded for the shopping you’re already going to do. Ibotta is a rewards app that pays you to shop. The company touts itself as “transforming the shopping experience by making it easy for consumers to earn cash back on everyday purchases through a single smartphone app.” The company has paid out more than $200 million to its users since it launched in 2012 and has been accredited by the Better Business Bureau since 2016. For consumers, Ibotta is exactly what it claims to be. When you make purchases at stores Ibotta has partnered with, or purchase products that Ibotta has offers for, Ibotta will give you a cash reward. Earn enough of these rewards and you can cash out your Ibotta balance to your bank account or a gift card from one of a number of retailers. For companies, Ibotta is a way to advertise products to consumers. Companies partner with Ibotta to try to increase sales. For example, a company might offer Ibotta $20 for every person that Ibotta can convince to buy a new TV. Ibotta lists the TV in its app and gives each user who buys the TV $10. Ibotta gets to keep the extra $10 and the user effectively gets a $10 discount on the TV. Setting up an Ibotta account and collecting your rewards is a straightforward process. Here’s what you need to know about how Ibotta works. Getting started with Ibotta is very simple. Simply visit the Apple App Store or the Google Play Store and download the Ibotta app. Once the app is installed, open it and go through the account creation process. All you have to do is enter your email address, create a password, and provide some other basic information. Once you’ve created your account, you can view offers in the app and decide which ones you want to take advantage of. When you open the Ibotta app, you’ll see a list of available offers. These offers are broken down by store, so you can easily choose to see all the offers from the stores you visit regularly. For example, Ibotta works as a grocery saving app. if you’re about to do the food shopping, you can pull up all the offers from your local grocery store. These offers will come in a couple of formats. One of the most common formats is a reward for buying a specific product. For example, you might see an offer of $1 in cash back if you purchase a jug of Gold Peak Sweet Tea. You need to purchase the exact product to get the cash back. Sometimes, more general offers, like $4 cash back on any tri-tip steak, will be listed. You can buy any brand of the product to get cash back. When you see an offer you like, you can tap on it to activate and add it to your account. You’ll see there’s no shortage of discounts on groceries through Ibotta. Ibotta offers three ways to redeem deals that you’ve activated. One option is to scan your receipt into the app. After you make a purchase, open the Ibotta app and select the scan a receipt option. Take a picture of your receipt and the app will automatically read it to see which offers you’ve fulfilled. It will list the offers you fulfilled and the cash value of each and credit your account for the money. You can also link your store loyalty card to Ibotta. Before you shop, enter your loyalty card number or phone number in the app. If you use your loyalty card when you shop, Ibotta will automatically see what you purchased and credit you for any applicable offers. Finally, Ibotta often offers cash back from online stores. 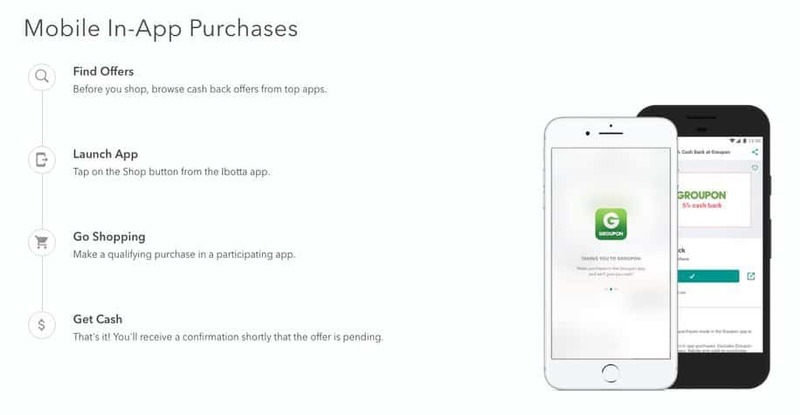 To take advantage of these offers, you can make purchases directly through the Ibotta app. Open the store website through the Ibotta app and complete your purchase as normal. Ibotta will automatically track the purchase and credit you for any rewards you’ve earned. Many of Ibotta’s offers are for small amounts of cash back. $0.50 here and $2 there. But over time, these small rewards can add up to a lot of money. Ibotta has a cash-out minimum of $20. 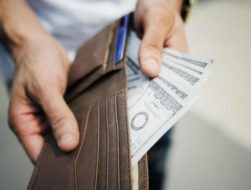 Your account will be credited for whatever rewards you earn, but you won’t be able to turn your credit into real money until you have at least $20 in your Ibotta account. Ibotta offers a couple of options for cashing out your earnings. If you just want cash, you can have Ibotta send your credit to your Venmo or PayPal account. You can then transfer the money to your bank. You can also use your credit to purchase gift cards to a variety of stores. Some gift cards have a $25 redemption minimum, so keep that in mind. Ibotta offers a few ways to earn extra rewards beyond just shopping. One option is to sign up for a team. You and your friends can create a team. Your team can work toward milestones, such as redeeming a specific number of offers or earning a certain amount of cash back. As your team completes milestones, you earn bonus cash back. You can also refer your friends to the Ibotta app. When you refer a friend, you’ll be entered into a monthly drawing to win a $100 bonus. The idea behind Ibotta is pretty simple: go shopping and earn rewards. However, there are a few nuances to using this cash back app. Here are some of the most common questions people have about Ibotta. Ibotta is an affiliate marketer and earns money by referring consumers to specific products. Once Ibotta receives your receipt, they earn credit for referring you to that store. In turn they are able to share a portion of the profit back with Ibotta users. Ibotta accepts receipts that are less than a week old. If you wait until 8 days after you make the purchase to scan the receipt, Ibotta will reject your request for a reward. Yes, each offer on Ibotta has a time limit and it will expire on a set date. If you try to redeem an offer after it expires, you will not receive cash back. Sometimes, very popular offers are closed before the expiration date, so make sure you redeem offers as quickly as possible. They are constantly adding new offers, so keep an eye out for Ibotta deals you can use. The amount of time it takes to receive credit varies based on how you verified and where you made your purchase. Some stores and loyalty cards can process transactions very quickly, giving you credit within hours or a day. Other stores and offers redeemed with a scanned receipt can take a few days to pay out. Yes, you can stack coupon discounts with Ibotta’s rewards, allowing you to save even more money when you make a purchase. Your Ibotta referral code is a unique code you can share with friends and family. When someone signs up through your Ibotta referral code, you’ll get a $5 bonus. In order to get your bonus, make sure people you share the app with use your 7-digit referral code or sign up through your direct referral link. You can find your Ibotta referral code by going to Account > Invite Friends. Scroll down to find your code and link. Ibotta is a great app for pretty much everyone. Unless you never go shopping, you’ll be able to take advantage of at least one Ibotta offer on occasion. Even if it takes time to build up a rewards balance, you can cash out eventually, and who doesn’t like to make extra money every now and then? Frequent shoppers, of course, will get the most out of Ibotta. The best way to use Ibotta is to earn rewards on purchases you were already planning to make. That means you’ll get the best use out of it if you do most of the shopping for your household and can resist buying things just because they appear in the app. 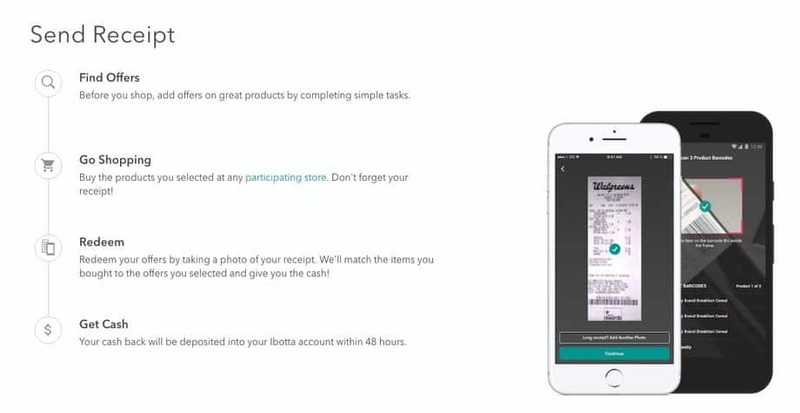 Ibotta is a shopping reward app that gives people cash for shopping. The app advertises specific stores and products and offers cash back to people who purchase those products or shop at those stores. You can claim rewards with a quick picture of your receipt, by linking your store loyalty card, or in-app purchases, making the app easy to use. The huge variety of offers available make Ibotta a great cash back app for almost anyone. Do you know of any other money-saving apps for shopping similar to Ibotta? Share them in the comments! Sign up for Ibotta here to claim your $10 welcome bonus. Saving money is hard, especially if you don’t know where the money you make is going. Trim helps by telling you how your money is being spent and helping make you more aware of your personal finances.